Do you recall the HGTV show "Property Brothers" and have you ever wondered if this is something that you could accomplish. Well, now is the time! Renovate and Relocate TODAY! Meet The Property Brothers of the Midlands, twins, Lance and Rance Woodley. 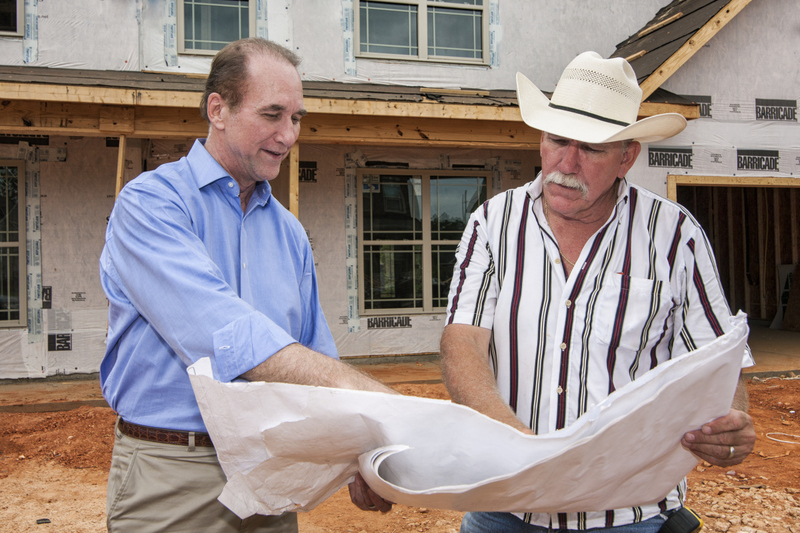 Lance is a real estate broker and has been in the business for over 25 years and Rance has been a custom home builder for 30 years. What is the benefit to taking a less than perfect house and renovating? Allows you to have the look and finishes that please you. As an example: A property was purchased in Irmo for $115,000 and the renovations cost $35,000. Total cost was $150,000. The property has a current value of $200,000-$210,000. Creating instant equity of $50,000 or more!! Buying a home is an investment. It allows for stability and establishment in society. Home buyers should think of this purchase as an investment. Savy investors use renovation as a way to invest and make money. Shouldn't it be the same for families, couples, and every home buyer? We think so. With the Renovate and Relocate plan, and if done correctly, it is a money maker and can provide a better home and a better return later. Just like the previous example: If this house were sold immediately rather than being moved into the owners would have made approximately $40,000-$50,000 (after transaction costs). SC Homes and Land Realty has the experience and resources to assist our clients in the dual activity of purchashing and renovating a home simultaneously. We give advice as to how to finance and assist in hiring, coordinating, and managing the construction process. SC Homes and Land Realty provides services that are seemless, low stress, and most importanly, FUN!! CALL US TODAY to talk about your dreams and goals!!! From Shack to Chic. We took this and turned it into a Modern Beauty!